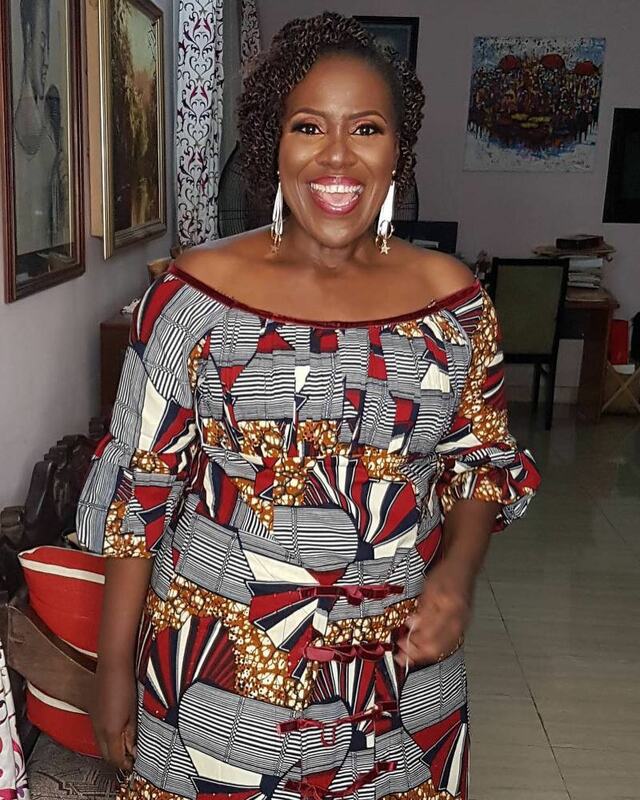 29th of September 2017 saw Joke Silva, the Nigerian veteran actress celebrate her 56th birthday. 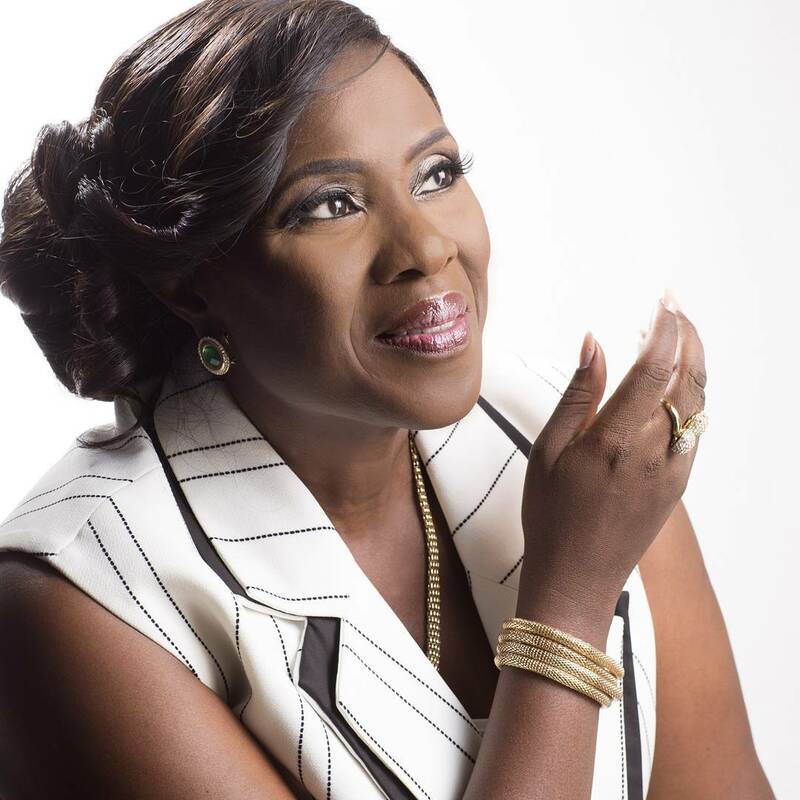 Everyone loves Joke Silva, but then…..
How well do we know our favorite screen diva? 1. The veteran actress kicked off her acting career on stage. 2. She got married to Olu Jacobs in 1985, four years after meeting him in 1981 at the casting of Wole Soyinka’s “Jero’s Metamorphosis” at the National Theatre, Lagos, during the country’s 21st Independence anniversary. 3. 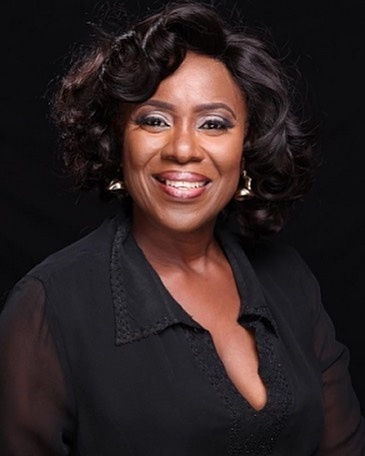 Joke Silva is a member of the faculty and principal of the academy in popular reality show, Project Fame. 4. Recently, she starred in stage play “Hear Word” by IOpenEye productions. The play addressed the travails of the average Nigerian woman. 5. In September 2016, she was unveiled as the brand ambassador for AIICO Pension Managers Limited. 6. Her mother was the third female doctor in Nigeria. She later became Officer of the Order of the Niger, OON, in 1979 and died in July 2015. 7. Some of her most recent roles include: The Royal Hibiscus Hotel, Kada River, Potato Potahto, Phone Swap. 9. She is the pioneering managing director of Malette Film Village, in association with Kwara State University. 10. She is an alumni of University of Lagos where she studied English. Skinny Girl In Transit 4: Will Tiwa Finally Get Married? !